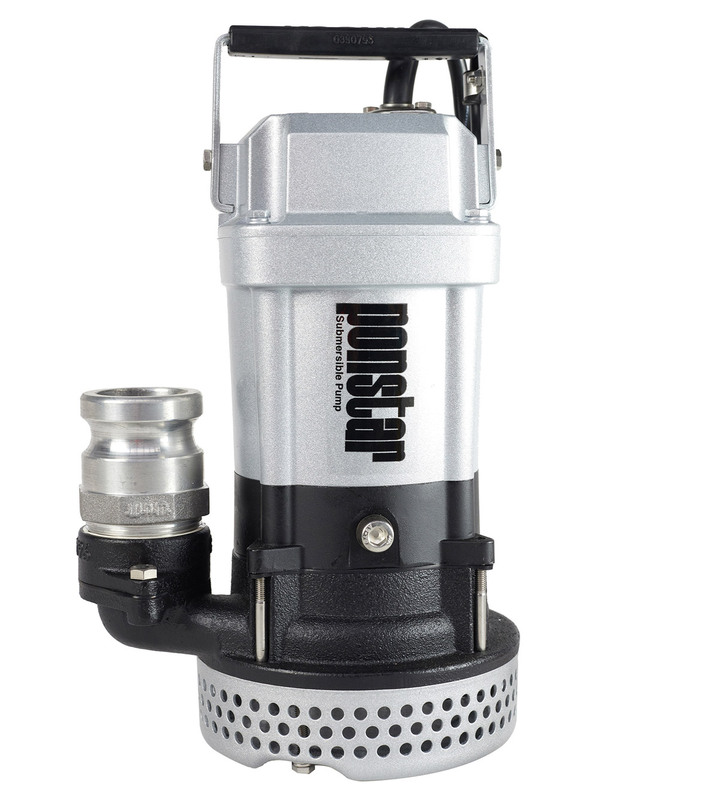 This pump is ideal for high transfer rates of water where needed. 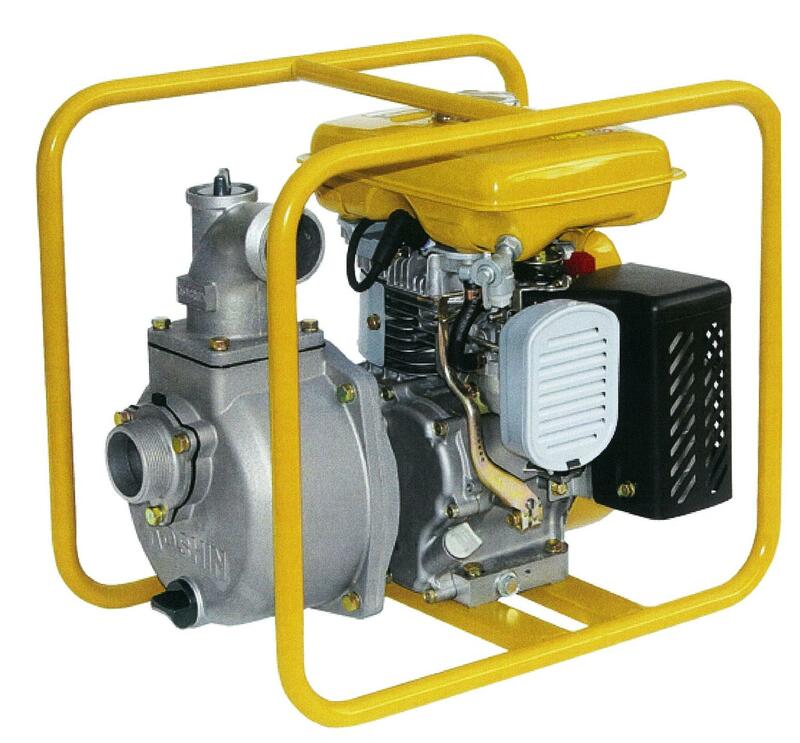 This pump is suitable for clean and muddy water. Easy to start and portable. Are for cleaning machines, vehicles, buildings and exposing concrete aggregate daily. 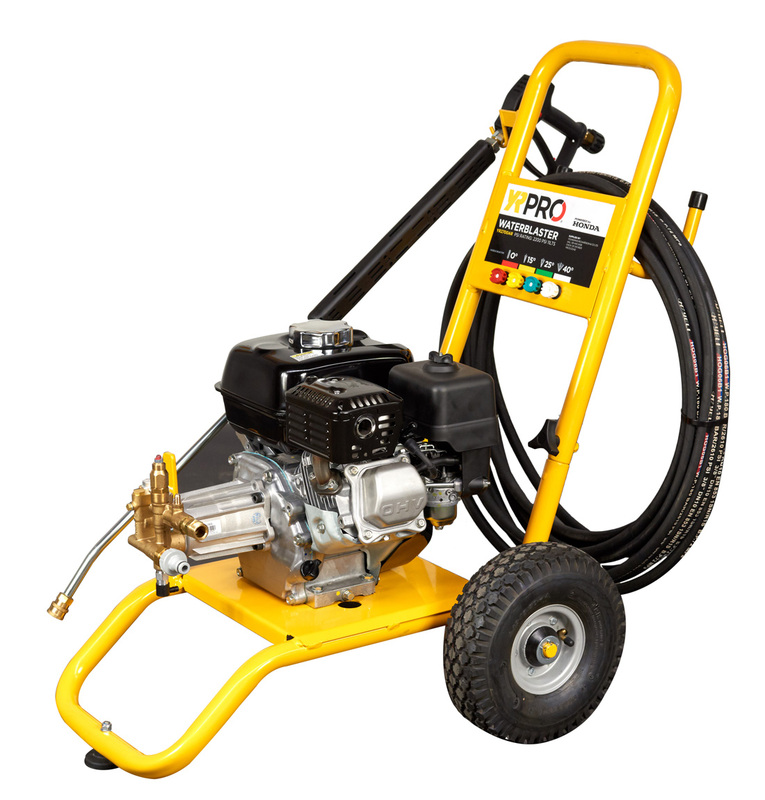 With high pressure and a high flow rate, 14m of hose and gun, 4 nozzle angles all supplied on a frame with removable handle and pneumatic tyres these will suit any contractor.